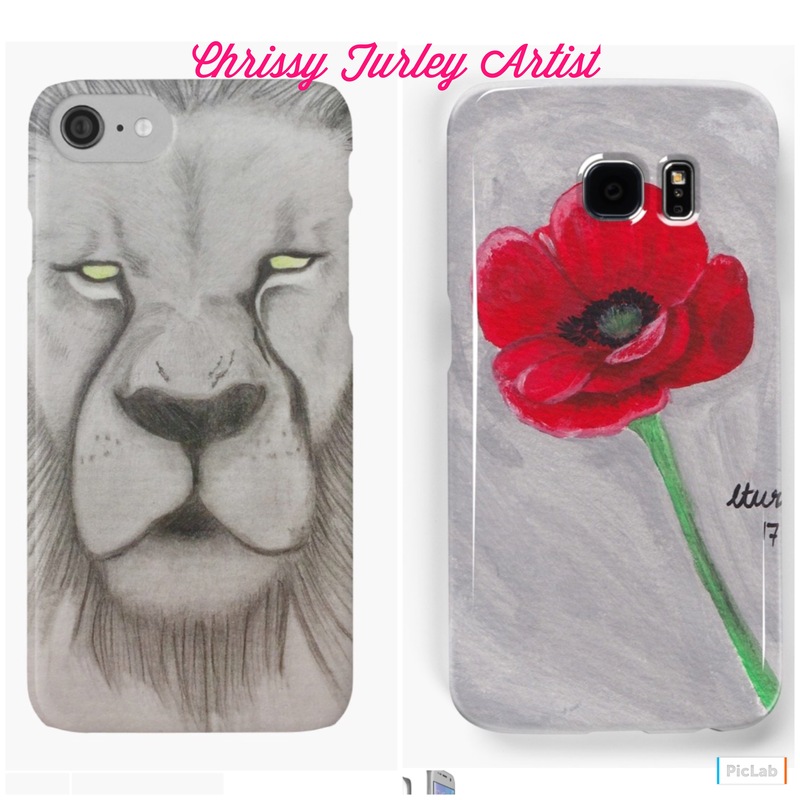 Phone cases and more art! I have recently joined Redbubble. I now have a few of my designs on phone cases and notepads and a few other things! I’ll be adding more of my Art designs into the store over the next few weeks. I love all three of my designs I can’t choose between them! Remember I constantly have competitions running on my Instagram and Facebook pages and you can find prints and originals of all my painting and sketches in my Etsy store. Previous Previous post: Sketch from start to finish.